By our qualified Graphic Artist in the field of print. 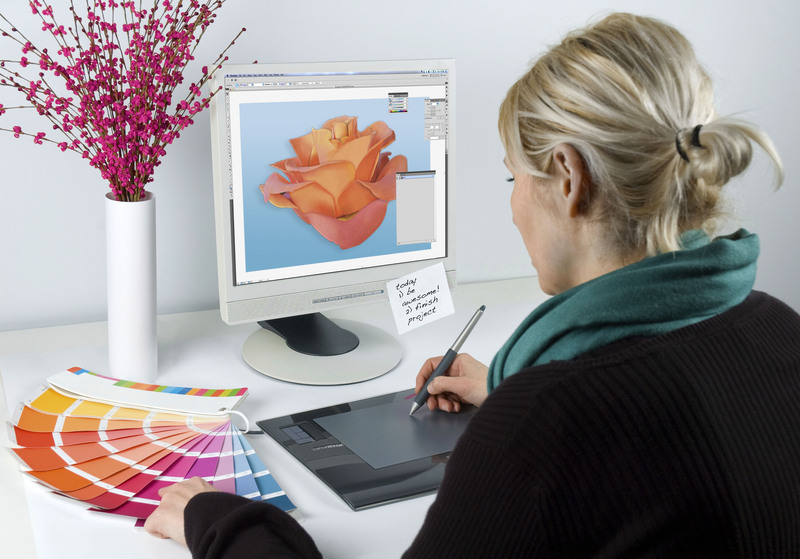 With a combined total of over 40 years in the print industry, our qualified Graphic Artists know print artwork setup. They are not Web Designers that masquerade as Print Graphic Artists, but foremost Print artwork Graphic Designers. To ensure print ready artwork is ready for today's highly automated Digital and Offset Presses, it is critically important to get the artwork correct the first time. Knowledge of the differences in "overprint" settings, separations, colour management, in-depth knowledge of CMYK, RGB and Spot / Pantone Colour spaces is critical for the highest print quality. Our Graphic Artists can set up files for the complex print processes and also convert the artwork for usage in the digital media spaces such as Google, Facebook, Instagram, and your own Websites. Using the "web guy" to create print files often leads to mistakes and low-resolution print output. With the latest full software suites from Adobe, Idprints' Graphic Artists can take your concept to reality in both the print and digital world. From our Graphic Design Studio on the Sunshine Coast, we are able to service clients Australia wide. We will check your submitted business card file to ensure its print ready.